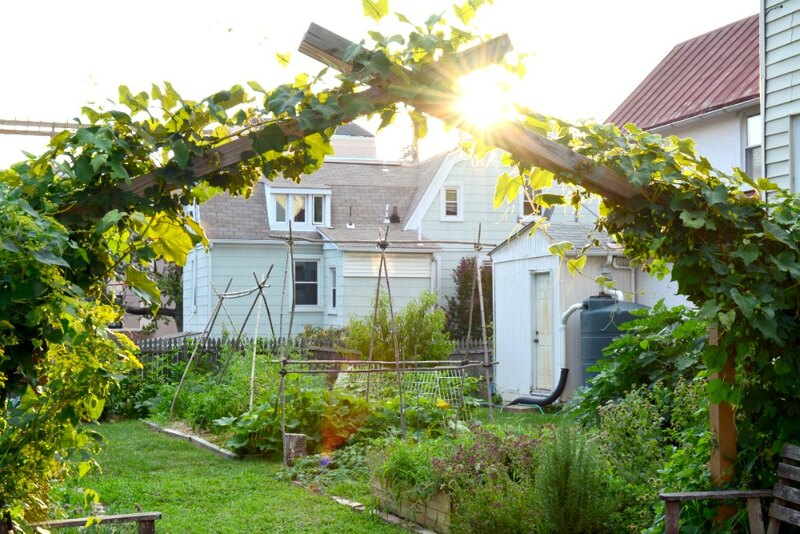 Founded by brothers Eriks and Andrejs Brolis, Urban Farm Plans is a DC metro area green business that helps communities and individuals start and raise their own sustainable food systems. The team installs edible gardens and urban farms, provides consultations, and educates communities about sustainable agriculture, composting, and more. They also sell their wholesale designs, including hoop houses to extend harvest seasons, various compost systems, and raised beds for improved farm productivity. The Brolis brothers began their own family farm in Washington, DC, in 2013, applying organic practices and permaculture principles. After noticing a great demand of people who wanted help cultivating their own farms and learning to build sustainable gardens, they began Urban Farm Plans nearly one year ago. Eriks Brolis said they hope to spend more time outside in gardens, after being caught up in paperwork from customers and media attention from first lady Michelle Obama’s recent visit to their business. Seema Vithlani is a junior multi-platform journalism major and French minor at the University of Maryland. This spring she is also an editorial intern for Washington Gardener Magazine. "Local First Friday" is a weekly blog series profiling independent garden businesses in the greater Washington, DC, and Mid-Atlantic region. Washington Gardener Magazine believes strongly in supporting and sourcing from local businesses first!